A year-in-the-life portrait of the Yup'ik Eskimos, exploring how their way of life is threatened by the decline of King salmon. We'll be rolling out a ton of cool stuff in 2018 and everything will be blasted out first to our KOTY2018 Newsletter. We respect your privacy and will guard our beloved subscriber with great vigor! While other species of salmon thrive, the Alaskan King salmon has been in decline. Because it is the largest and most fuel-rich species on the planet, removing it from the food chain and economic equation is having a devastating impact among Native Alaskans and throughout the state. 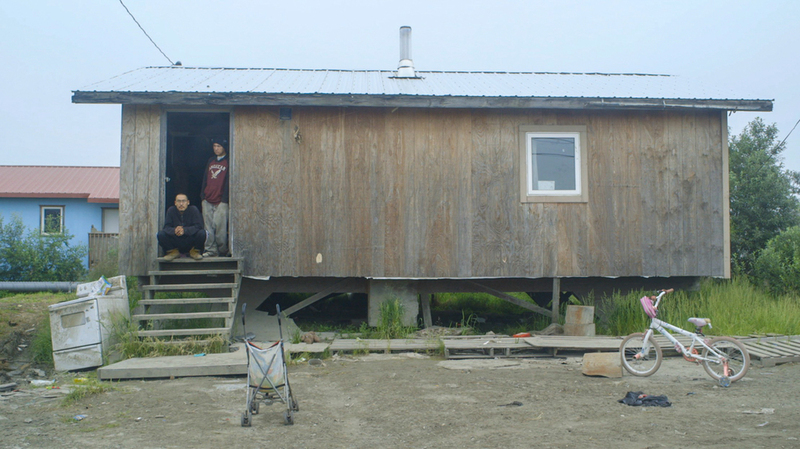 At the center of the crisis is the Yup'ik People, whose way of life has centered on King salmon for millennia. Not only has the decline caused an economic and social crises, their culture is shifting in ways that may be irreversible. Many suspect this is a canary-in-the-coal mine issue as the evidence of climate change is rippling across the Arctic and Alaska. The film will be balanced in four parts defined by the seasons that reflect their subsistence lifestyle. As we're embedded in the community, we're also working with the community and fishery on a number of social enterprises geared toward economic development. Drop us a line to learn more or to take part on a project level. The Yukon king has the highest oil content of any salmon due it its 2,000 mile run. subsistence |səbˈsistəns| (noun) : the action or fact of maintaining or supporting oneself at a minimum level: the minimum resources needed for subsistence. 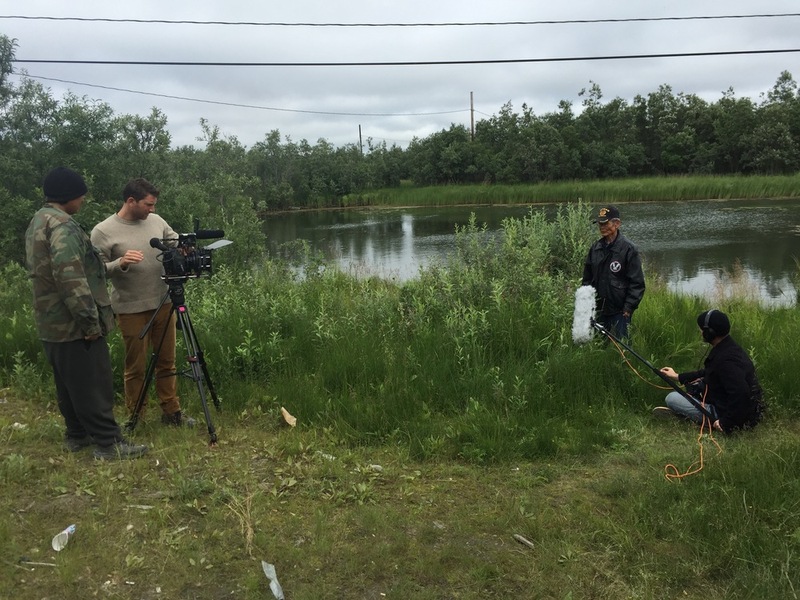 Our film centers on the Lower Yukon River as we present a portrait of a year in the life of the Yup'ik people who have the closest relationship with King salmon. The village of Emmonak has a population of 900, for whom there are 41 permanent jobs. If not for their ability to hunt, harvest, and gather their food, their way of life would not be possible. King salmon is the cornerstone of their subsistence lifestyle. Our dramatic arcs will result from embedding with Yup'ik families who are active in many facets of town life, from local government to the commercial fishery and to their hunter-gatherer (subsistence) lifestyle. The highest dramatic question that plays out each year concerns whether or not enough King salmon will return and if they will be permitted to harvest them. Every day brings the challenge of survival as their access to the natural resources they depend upon becomes increasingly strained. No one knows for certain why King salmon has become scarce, but this crisis reveals how closely tied the Yup'ik way of life is to this mighty fish. The way of life on the Yukon Delta is a cyclical pursuit of natural resources that all share a single value: fuel. Caloric fuel for their bodies, economic fuel to power their skiffs and their 4-Wheelers (the primary mode of transportation in Emmonak, known to the locals as "Hondas"), and heating oil to supplement the driftwood they collect from river. Theirs is not a culture that amasses wealth. The meaning of subsistence to the Yup'ik is that you take only what you need to survive. King salmon has always been central to that dynamic: it's their most calorie rich food and the cornerstone of the local economy. The other species of salmon they catch in the Yukon river, the Keta and Coho, fetch $0.40 - $0.65/pound, whereas the King salmon would fetch upwards of $5/pound. The commercial King fishery was closed in 2007 and has yet to reopen, devastating the local economy and the Native-owned corporation that runs the commercial operation. As the King continued to decline, the restrictions were extended to their personal use catch. This left people of Emmonak dependent on processed food, the purchase of which requires currency, a resource otherwise reserved for heating oil and the costs associated with hunting, fishing, and transportation. Surveying the cost of traditional groceries, the same shopping list cost twice as much in the Emmonak–one of the poorest communities in the country–as it did in a high-end store grocery in Malibu, California–one of the wealthiest. Beyond the economic ramification, replacing one of the most nutritious food proteins on the planet with processed foods brings has significant health implications. 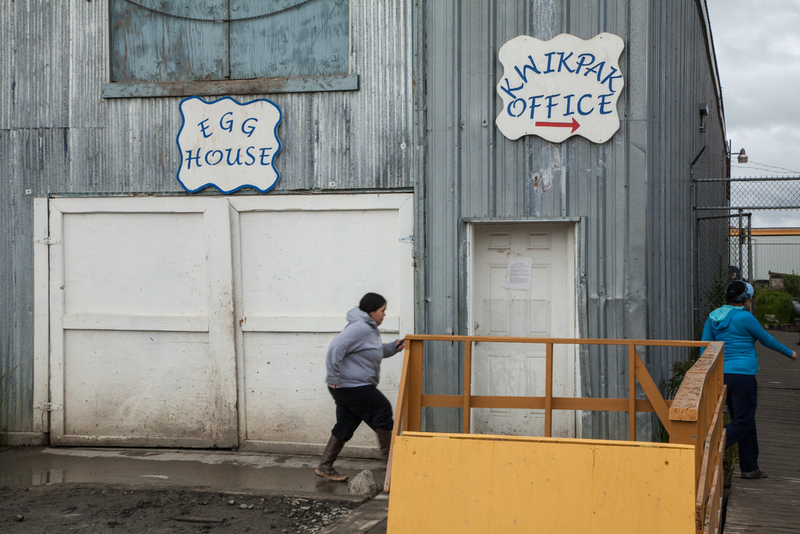 The commercial fishery is the only source of economic stability in the Lower Yukon region. As restrictions were placed on the King salmon fishery, so went the economic base of the community. The commercial fishery was closed completely in 2011 and so for the last seven years the people of Emmonak and neighboring villages have been earning about 33% of what they earned before the decline. After that, they lost their subsistence harvest, adding cultural disruption to the economic one.